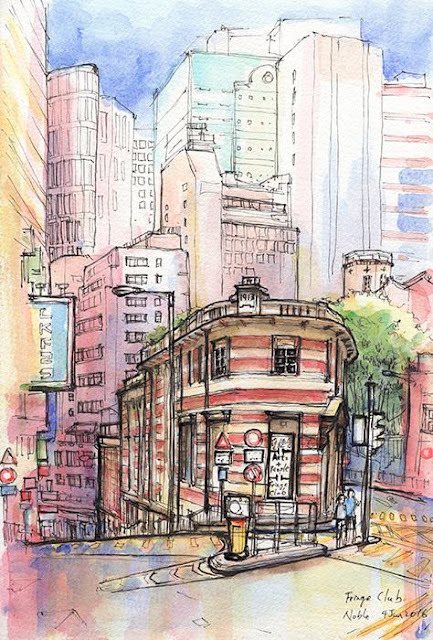 The buildings in which Hong Kong Fringe Club (South Block) and its neighbour, the Foreign Correspondents' Club (North Block) occupy were originally the headquarters of a local dairy company, Dairy Farm, and thus the structures were otherwise collectively called the old Dairy Farm Building. The first block was built in 1892 and was further expanded in 1913, 1917 and 1925. 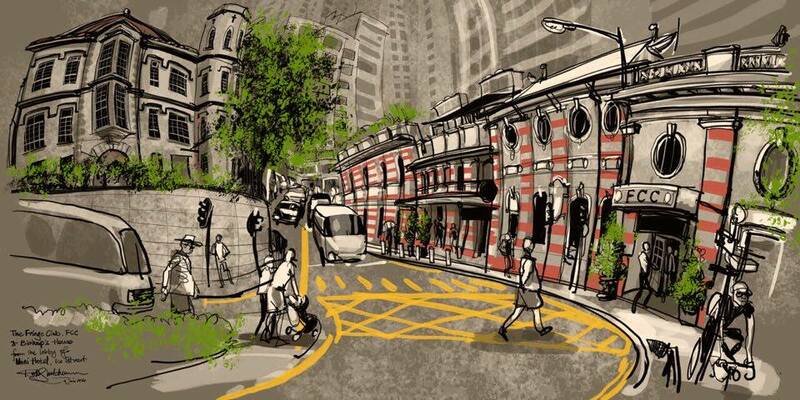 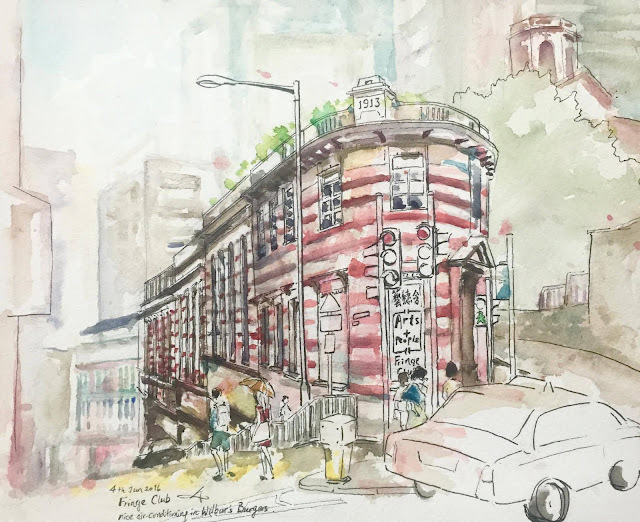 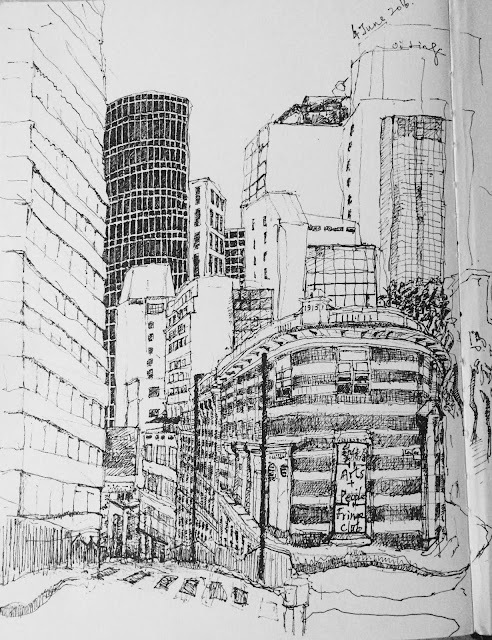 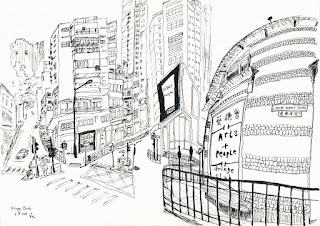 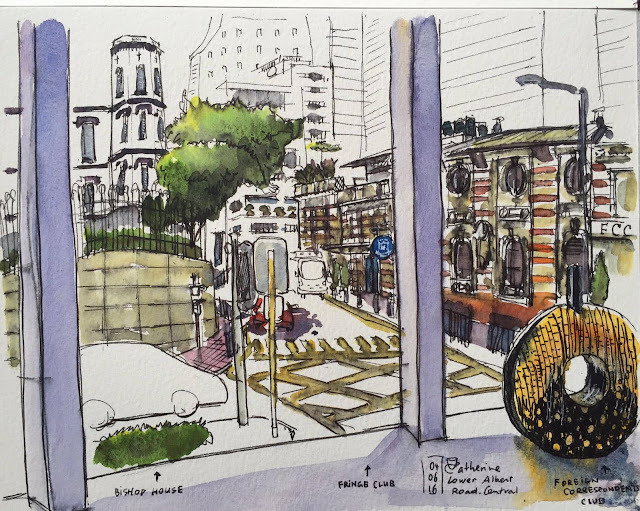 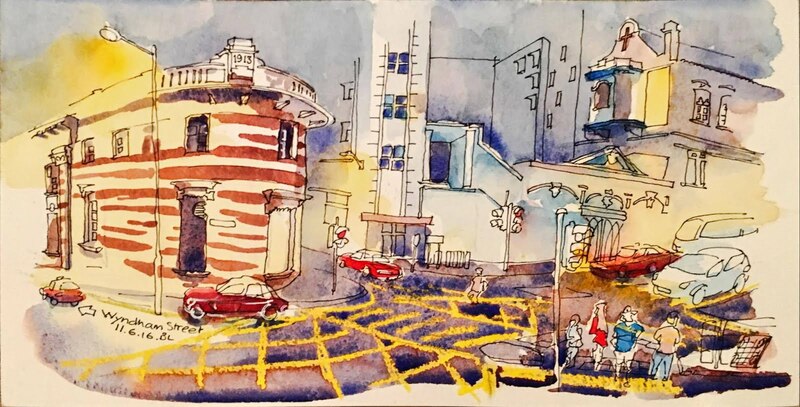 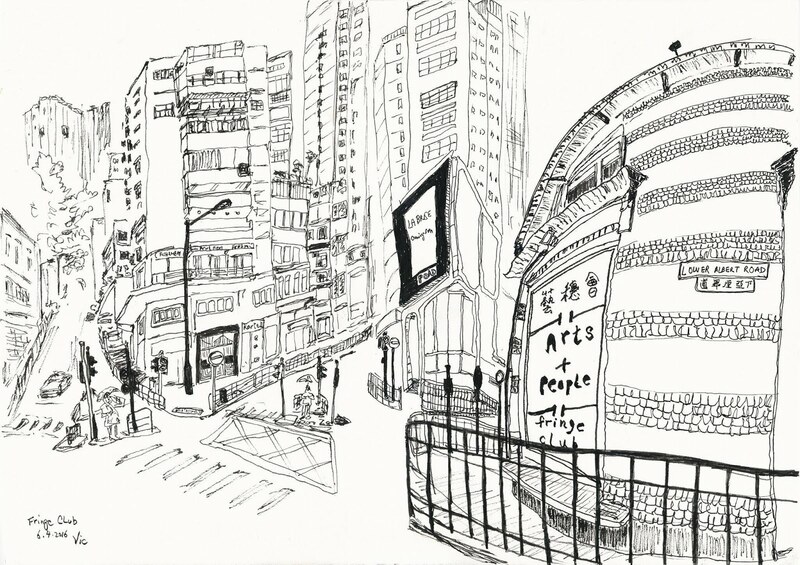 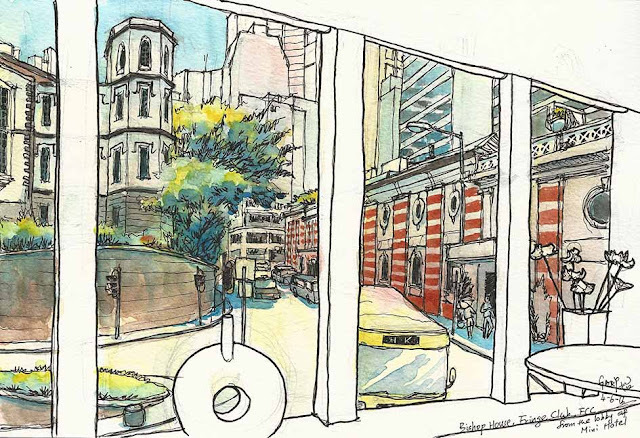 In order to capture the beauty of these two buildings, Urban Sketchers Hong Kong gathered on 4 June and captured the many different faces of this landmark.